Copper water has been recommended by our elders time and again. This is because copper water is loaded with health properties which help balance the three doshas of the body namely vata, Kapha, and pitta. This is because the water stored in copper utensils such as copper water bottle and copper jugs is positively charged and helps in lowering the acidic state of the body. 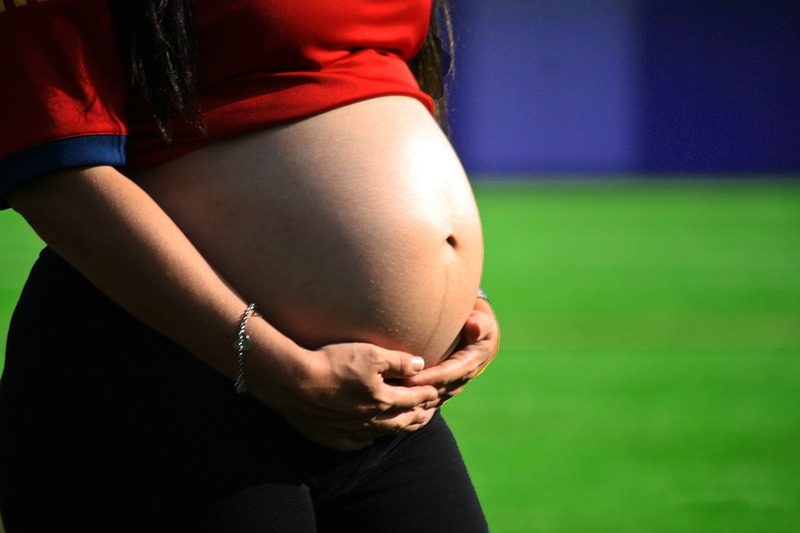 Is copper water safe to be consumed by pregnant women? If copper water is safe to be consumed by pregnant women is a debatable question as each body is different and so are their requirements. Some women might be deficient in copper and may benefit from drinking copper treated water. On the other hand, there might be women who have sufficient amount of copper in their body and drinking copper treated water may lead to an excess of copper in the body which might be harmful in certain ways. But when consumed in a nominal quantity or with the consultation of a healthcare practitioner, copper water is absolutely safe to be consumed by pregnant women. Copper is required by the body for the formation of red blood cells (pregnant women need an increased amount of red blood cells for the growth of the baby). Some women may experience a copper deficiency in the initial years of childbearing and may experience symptoms such as hair loss, diarrhea, fatigue, edema and more. Women dealing with such situations can consume 2-3 glasses of copper water to fulfill their daily requirement of copper. Improves digestive health- Copper helps with digestion related problems such as flatulence, acidity, and indigestion. Copper exhibit properties which enable the food to move along the digestive tract faster and also helps in killing harmful bacteria and yeast. It also reduces inflammation and boosts the digestive health. Boosts immunity- Copper helps in the regeneration of red blood cells and strengthens the immune system. Helps with thyroid- Copper water is believed to help with regulating the working of the thyroid gland. 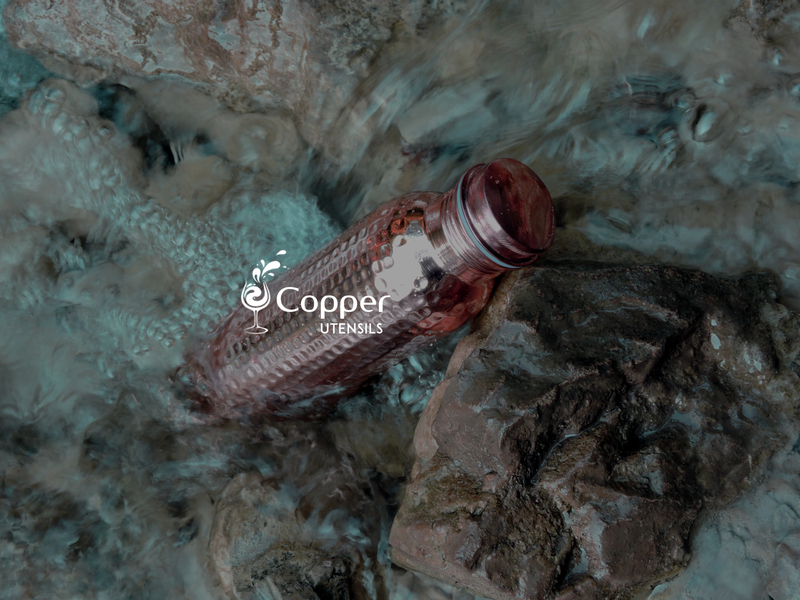 Copper water is also an anti-carcinogenic and antioxidant and helps with inhibiting the development of cancer. Improves the absorption of copper- Iron is an essential mineral for expecting women and is required in abundance. Since copper helps with an improved absorption of iron, it is crucial for pregnant women to consume sufficient amount of copper in order to dismiss the chances of getting anemia.